Standing in the doorway, Jack paused for a moment. It was like crossing over into another dimension, a leap through space and time The house was exactly as he remembered. Every step held memories. Every picture, every piece of furniture... .Jack stopped suddenly. 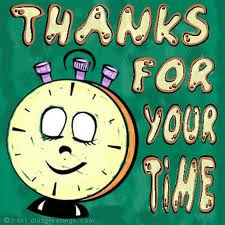 To everyone I sent this to "Thanks for your time in reading my blog". Thanks for your time too... for sharing your thoughts and wisdom. TQ for another value article. This creature called the human race is weird in many ways! We have always been reminded to appreciate a relationship while both are well and healthy. But the opposite happens time n time again. When a close one pass away forever, only then we see the values of his/her presence. Too late! He will get a wake up call but after the lapse of time, he will again revert to old times. Why? He allowed himself to get engulfed in the rat race for material wealth, n power n recognition in this world. This is reality of the general human race!!? ?